Home » Jobs & Companies » How to start with “Data Analytics Job Application” or other non-core jobs? Data Analytics Jobs are at the top of the wishlist of almost everyone looking for a new job opportunity. A typical question for a fresher who is looking for jobs in India in a non-core company is – How to start with a job application? Or an even specific question could be – How to start with data analytics job application? An experienced individual also aspires to land a role in his/her dream company. But unfortunately, even experience doesn’t always help in grabbing the golden opportunity that comes your way. In short, you do not know where to start. You reach out to grey-hair people around you for advice to get the hang of things. But instead of getting a clearer picture, you are further puzzled by the labyrinth of (often conflicting) options passed on to you. Don’t worry. Through this article, we will help you in segregating the road that leads towards your destination into smaller milestones. Hopefully, we could be a part of your journey that you are about to embark towards the corporate world. Before we get into the nitty-gritty of the actual steps, you can close peek into your goal. Here are a few things which you should understand beforehand. To start with – How would you differentiate between core and non-core jobs? I am an engineer and would like to give my perspective concerning engineering. Core jobs are related to your core engineering branch like Mechanical, Electrical, Instrumentation, Computers, etc. Your job would be pretty much the application of whatever knowledge you gained in college. Core companies primarily put you through screening based on core engineering subject knowledge along with verbal and aptitude skills. Whereas, non-core jobs are not explicitly related to engineering such as a Business Analyst, Operations Manager, Marketing Associate, Data Analyst, etc. Non-core companies don’t bother much about candidate’s core domain knowledge but focus on logical reasoning, aptitude, communication and presentation skills, etc. A job search shouldn’t be considered just as an ordeal that you want to get over quickly. Rather, it should be welcomed as an opportunity to introspect and understand yourself. Often when we start looking out for a job, we commit one of the biggest follies of not learning from the experiences of others and also from our encounters. Commit this crime at your peril. Am I following the herd? Nowadays, we rely on Google for most of our needs and job search is no exception. You Google for keywords such as “current hottest jobs in India”, “lucrative jobs in India”, etc. After browsing a couple of hits, you realise that the trend seems to be following jobs related to data analytics, number-crunching, big data analytics, etc. You further dig a little deeper and find that the employees in non-core companies are amongst the highest paid. The work also seems fascinating, and you make up your mind to streamline your efforts towards breaking into this industry. You also go as far as envisioning yourself in this excellent job. An employer will extend an offer to you only when you pass their litmus test and expectations. But does it mean that you, as an ultimate potential valuable resource for the organisation, shouldn’t reciprocate the same by analysing if the company is aligned with your skillsets, interests and aspirations? Do not quickly form an opinion by superficially glancing a few articles. 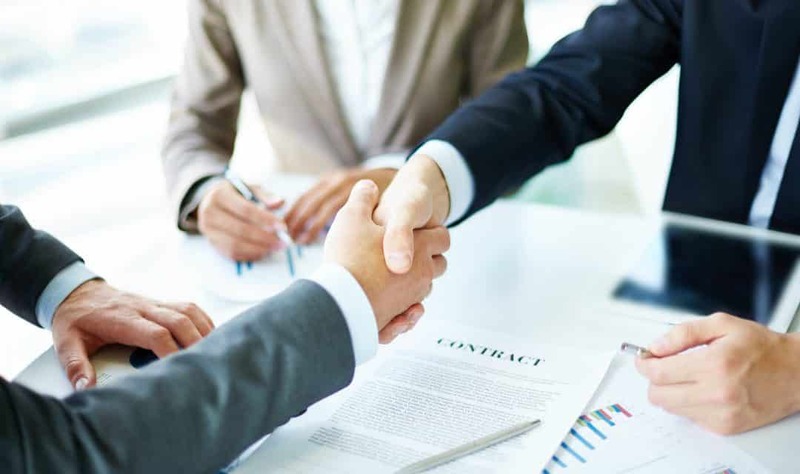 The main gist is to perform due diligence on your part to ensure that there is synergy between the work your target company does and what you want to do. Now that you have made up your mind and finalised area of interest such as data science, data analytics, analytical consulting, you need to follow a defined plan until you are selected. The first step in any job search is determining the list of functions and enterprises to focus based on your skill sets and interests. You may be a wizard in Python, an expert in SAS/SQL, a master of MS office, have a penchant towards numbers, or in simple words, you may be inclined towards identifying patterns based on data and summation, a skill not so easy to hone. It doesn’t matter how good you are in your skill sets. The only thing which matters is that you should ensure that the role you get into utilises your skillsets to the fullest and simultaneously helps you in further widening your capabilities. Are you shaky in your thoughts? And why not since you are just a fresher who is starting out and can’t afford to be extremely picky. 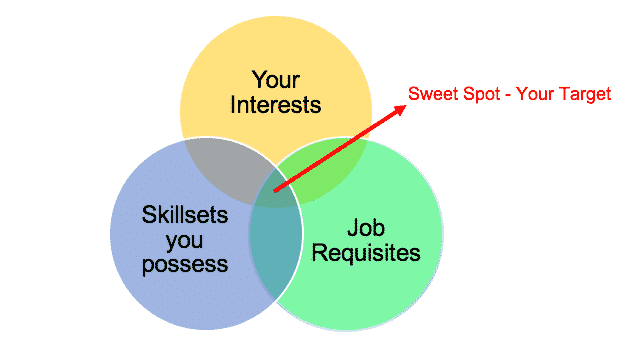 Based on the above illustration, the job and the company best suited for you should be ideally an intersection of your skillsets, interests and job requisite. You probably may have to compromise on one of the metrics to a certain degree. Be the best judge and follow your instinct. Data analytics has become an essential component of almost all the companies. Many big companies are hiring people for Analyst profiles in large numbers. Devote some time to research about the company and its current job opportunities. You should go to the individual company websites to understand the work they do and what they look for in potential employees. An even better approach would be to reach out to the people who work in these places as they can give a perspective of the ground reality of the type of work in these firms. 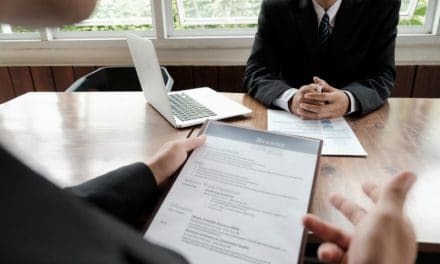 Once you have identified a set of companies to target, the next logical step is to initiate the application for the job. Your first stride towards the application for the job includes formulating a resume and a cover letter that gives a glance of who you are and why you are applying for the particular role. Try to keep your resume to one page. This is very important. Recruiters go through a CV for less than a minute, and it is unlikely that they will flip pages. Try to keep it as crisp as possible by cutting off irrelevant points. Ensure that your achievements are easily visible at first glance and leave a lasting impression. You are essentially marketing yourself through your CV. Make sure that you can justify everything on your CV. 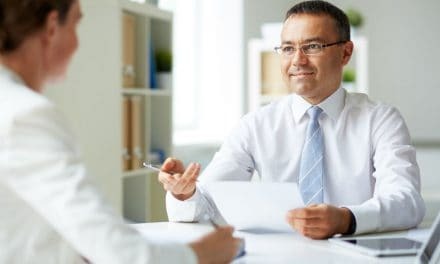 The interviewers are smarter than you and have years of experience. It won’t take them long to catch your lies if you try to convince them of things that you have not done otherwise. This is the most efficient method when applying for a job. Most of the companies usually prefer to hire people from internal referral program. The reason is simple. Any employee within a company would do his/her best to prove his loyalty by referring someone who is most suitable for the job. Also, an existing employee best understands the company vision and role requirement. He would do full justice while screening the candidate. After you know this, what should you do? Build a strong network on portals like LinkedIn, college alumni portal, etc. Usually, employees post internal job requirements on these types of portals. Given the fact that the employable workforce in India has been growing so rapidly in volume, the need for online job portals/platforms to collaborate the employees and employers can’t be undermined. If you are a professional who doesn’t have a LinkedIn account, then you must be living in stone age! Creating a profile on LinkedIn is the absolute requirement of every professional. It provides you with two things. Firstly, LinkedIn is a professional community building platform, where you can connect with people from different companies. Remember, these people could be the CEO, CTO, HRs or Current Employees. Secondly, you can use LinkedIn as a job application portal. Isn’t it great! You just have to download the LinkedIn app and set up a job alert. LinkedIn will do the rest by reminding you of any new job postings. IIMJOBS comes handy when you’re looking for Data Analytics roles. You can directly go their Analytics Search section and filter the jobs based on your qualification and experience. Last but not the least is Naukri, which is the biggest and one of the best job portals to search for employment in India. There is hardly any company in India which is not hiring through Naukri. So, make an account on all these portals and try to invest some time every day. Keep looking out for opportunities and hopefully, within a few weeks, you will find a job aligned with your interests and skills. You should resort to this method once you have exhausted the above two methods. Employers never prefer to receive employee applications via company website since it doesn’t ensure a first filter in weeding out candidates who are not fit for the role. Make full use of technology and give your search a new direction. Anybody can find a data analytics job with a properly laid out plan and consistent effort . As soon as you find a job opportunity, the very next important step would be to work on data analytics job application part. To summarise the four necessary steps required for you to start a data analytics job application or similar kind of roles are as follows – Identify, Research, Apply and Prepare! As soon as you receive the much-awaited call for the interview, the next stage is to buckle up and get into the preparation mode in full throttle. Stay tuned for a follow-up article detailing and guiding you on how to prepare for the interviews for data analytics firms. Do you know of any other approach for applying for non-core jobs? Please share in the comments below. If you liked this post, please share on all social media platforms like Facebook, LinkedIn, Twitter, etc.